Who says Elizabeth Warren is a woman??? 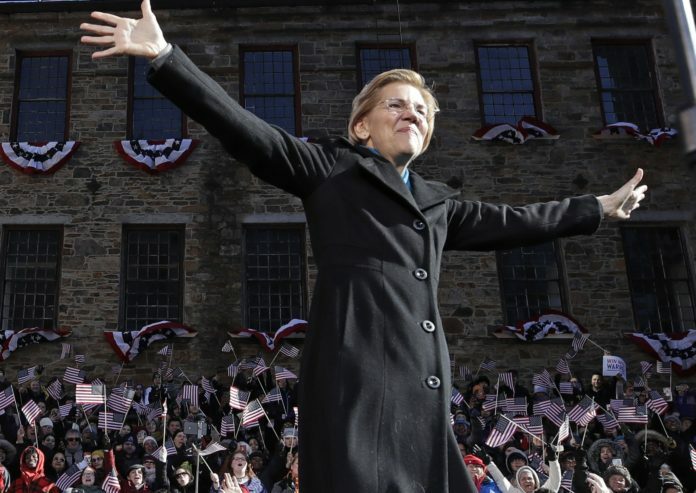 To paraphrase Trump: Elizabeth Warren for 1/2020 th. Why is Trump so proud of calling her Pocahontas? She announced her candidacy for President but I heard she took it back. Indian Giver!